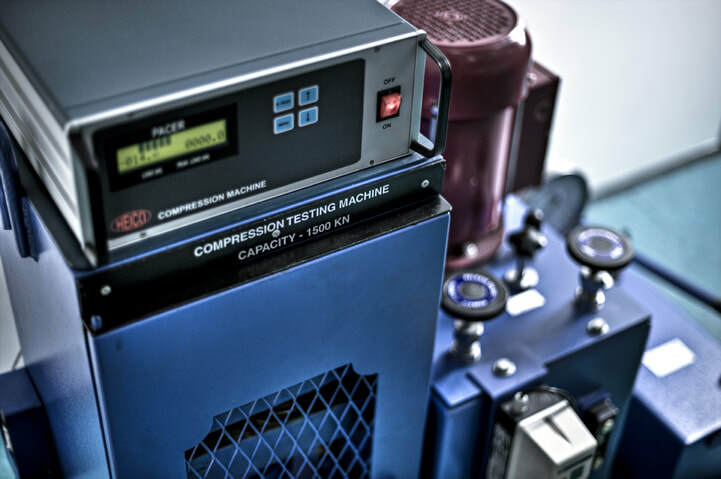 What Benefits are Offered by Compression Testing Machine? ​Builders and constructors find concrete testing as a significant part of their project. They use compression testing machine and other NDT equipments to evaluate the properties carried by the concrete. Other than compression test, there are multiple strength tests, structural integrity test, and suitability checks done in the laboratory or at the job site. As concrete is one of the most critical elements used in construction project, testing of concrete strength is a must thing to do. Quality testing is mandatory for contractors to ensure safety of public and workers. 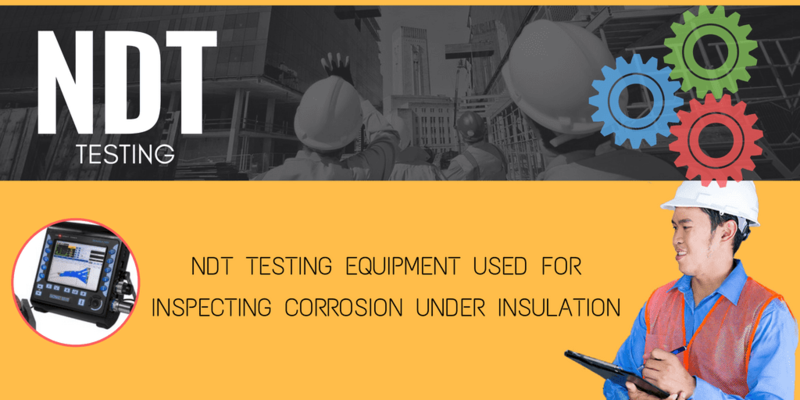 Compression testing ensures the consistency and safety of the material, thus builders, manufacturers, and contractors can provide safety assurance to the clients about their quality product. Compression testing plays important role in the construction industry and engineers and technicians get help and obtain precise results if compressive strengths of concrete. Why technicians perform compressive strength test of materials? The compressive strength of concrete cube offers relevant data of potential strength of the material used for making it. It helps in determining the right proportion of materials used in forming a mix to achieve a desired strength. It helps in determining the time of taking the concrete structure into service. Technicians also get to know the rate of gain of concrete strength when cubes are crushed at different intervals of time. Are there any factors that affect compression strength of concrete? The fineness and chemical composition of cement can influence the aggregate concrete relation. Finer ground cement has higher early strength. Water to cement ratio by weight is critical to decide durability of concrete. If the ratio is lower, the strength and durability will be higher. Providing proper storage and transportation facility to cement is important to sustain its strength and other essential properties. Cement must arrive at project site in the shortest duration with least numbers of handling. Other than these, cement packaging, aggregates, workability of concrete, compaction, etc. are also considered as important factors. Compression testing machine is available in different capacity and design. You can have more information about the product online. 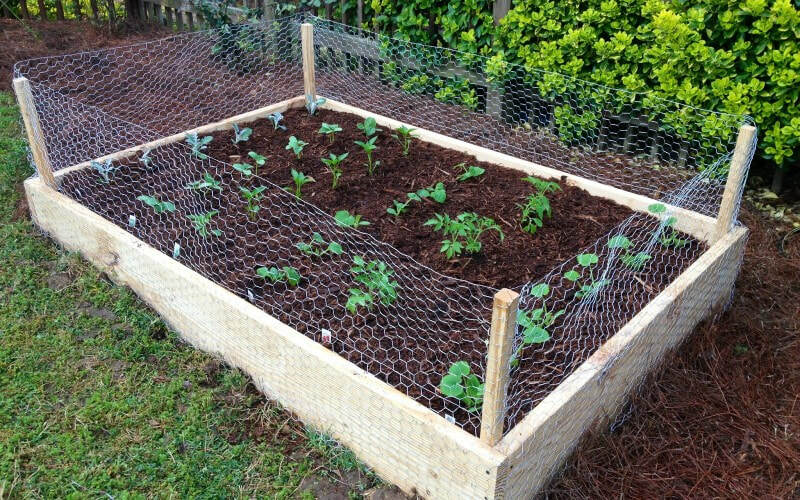 How to Make Your Soil Perfect For Organic Seeds? Soil lab experts bring some useful tips to ensure healthy soil for growing organic veggies and flowers. If you ask soil lab experts about the secret to raising healthy, nutritious vegetables and flowers, they will simply say – healthy soil. Now, what makes soil healthy? How you can determine if the soil is fit or unfit for growing seeds? A soil test can help in revealing the nutrients carried by your home soil. Soil testing reports provide you deep analysis of soil nutrients and you get to know about deficiencies. You can assess your soil for more critical things with the help of advanced systems. You can test your soil for its structure, compaction, tilth, and plant residue every year. Detailed analysis will bring the accurate and reliable results! When the soil has accurate moisture, dig a hole 6-10 inches deep. Separate an intact section (of a soup can size) and break it apart using your fingers. You can then find out whether the soil is powdery, cloudy, or granular. An ideal soil has different sized crumbs that will hold their shape under slight pressure. If the soil crumbs are hard to break apart, this means the soil is too hard. When a soil is rich in organic matter, it tends to form round aggregates that result in porosity. Porous soil helps water and oxygen to freely move, which makes plant roots stronger and healthy. You can take a wire flag and plunge into the soil at different locations. Mark the depth on wire flag at which the wire bends. Sooner bending of the wire means more compaction in the soil. Compaction in soil inhibits root growth and water availability. It keeps earthworms and other critical soil fauna from circulating easily and freely. If tiling or digging the soil generates cloddy or platelike clumps, it means that workability of your soil is low. Experts determine workability of soil by monitoring the usage of tractor fuel to analyze the efforts required for preparing beds for planting. More workability of soil allows water to reach roots efficiently. If you fail to do this test, your garden will give you only disappointment and not the results. There are lot more tests that experts do at the soil lab using different equipments and tools. 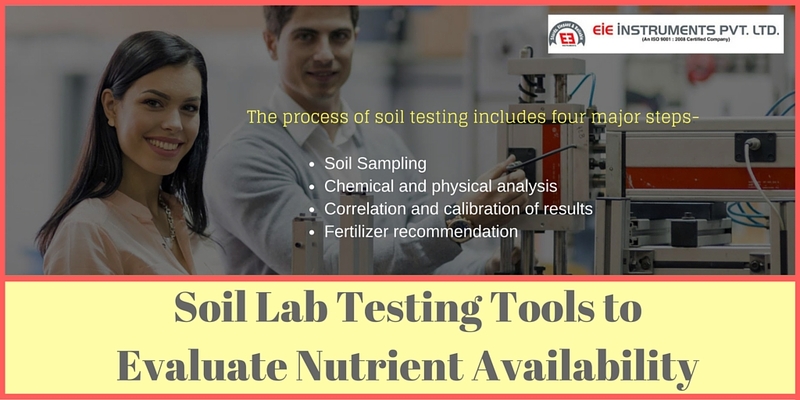 To know more about these tools, you can get in touch with the soil lab testing experts today. Soil health testing is done by experts in the facility of soil lab. The testing soil quality for sustainable productivity needs more than just testing for nutrients. 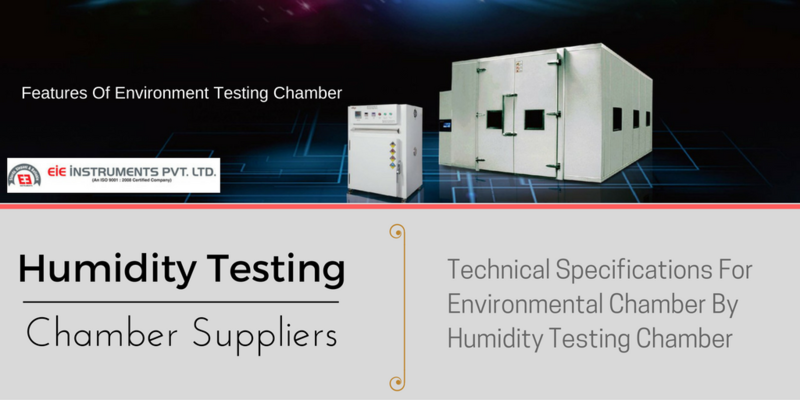 It is widely accepted that such testing process should include a quality triangle of chemical, physical, and biological segment. Engineers determine the engine wear by testing compression of each cylinder with the help of compression testing machine or tool. Such tools are available in the market easily. This test will help the experts to expose any leakage and allow them to detect if the cause of leakage is worn piston rings, an unfitted valve, or a blown cylinder head gasket. How do they perform the digital compression testing machine of engine cylinder? What steps and tools are involved in the process? They run the engine until it reaches normal working temperature. After this, they remove all sparkplug leads. They label every lead to avoid confusion. After removing spark plug leads, they remove the LT lead from the coil as it will prevent sparking at the plug caps. Once it is done, they disconnect the fuel-pump supply lead at the fuse. The team worker presses the accelerator pedal down to open the throttle completely and turns the ignition switch to crank the starter. The worker either removes a cylinder sparkplug and screw or pushes the connector of the compression tester within the hole of sparkplug. They hold it firmly and with care to prevent leaks. Minimum ten revolutions are considered to crank the engine. They ensure that loose hair or clothing doesn’t get caught in pulleys or belts. In case your vehicle is running roughly, there are chances that the one or more cylinders are lack in pressure. 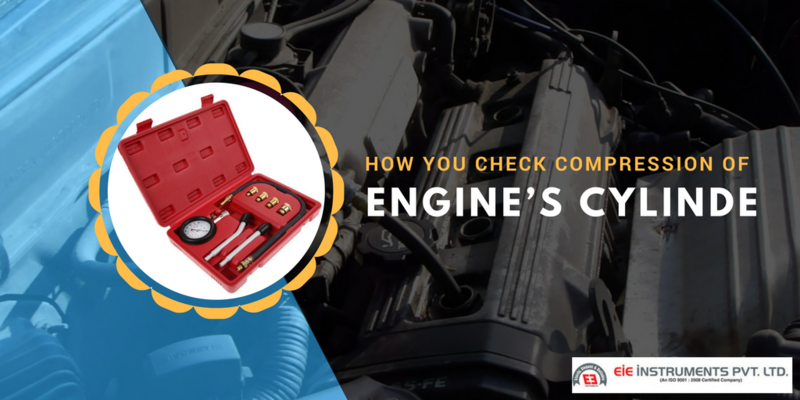 If you want to determine that pressure is leaking from the engine, you have to check the compression in the cylinders using compression gauge. A compression gauge is a professional tool used to measure the amount of pressure exerted by piston on the fuel/air mixture prior the spark plug fires the mixture. Make someone sit in the driver’s seat with the engine off, the parking brake on, and gearshift in neutral. If you have on vehicles with distributors- you need to pull the big wire that leads to the coil through the distributor cap’s center. Lean the metal connector against uncounted surface away from spark plugs. If you have on vehicles with distributor-less ignitions – disconnect the electric connector at ignition control module. In case you are unsure how to disconnect or what to disconnect, talk to expert. Label and remove the boots connecting each spark plug wire and plug. Connect starter switch to battery. Take reading of the gauge and reset it. You can repeat these steps for each of other cylinders. For any clarity or query for compression testing machine, you can any time reach to the experts. ​Soil lab testing calculates contaminants and particulates in soil. 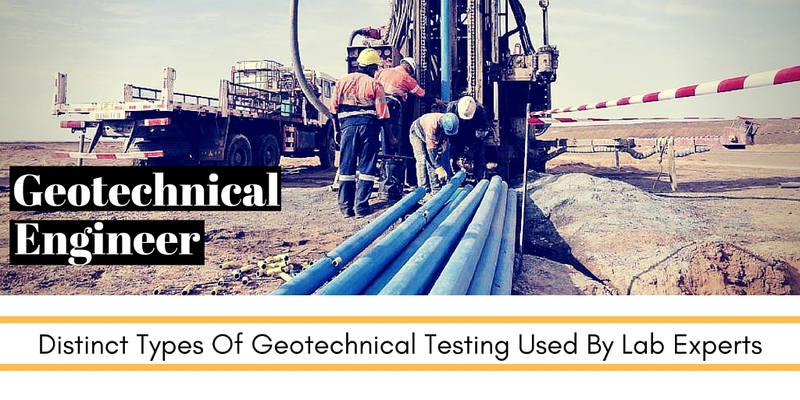 This testing also helps in determining costs for overall soil cleanup to make it much appropriate for construction projects and other related industries. 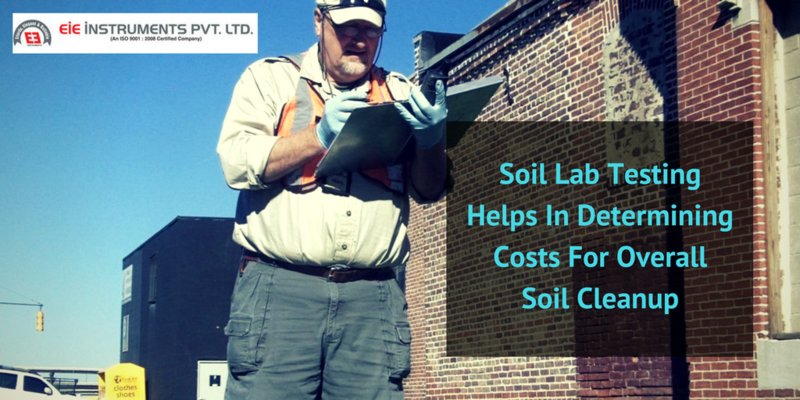 Now it is easy to determine presence of harmful substance inside soil with soil testing. When soil contains harmful particles, it may soil the entire construction site with its toxic chemicals. Further, these toxic chemicals are not good for human health and environment where we live in. Soil testing makes it easy to check presence of heavy materials like mercury, lead, arsenic, zinc or other harmful oxides. These particles got settle down in ground and may be really harmful later. This is reason why soil is tested rigorously for both residential and commercial projects. Further, when toxic substances mix with air in surroundings then it is inhaled by humans, animals, and plants as well. In this way, it may affect our health and wind around us adversely. Once you have worked on soil tests, this is the time to make final decision where to use this soil and how to start cleanup process to make it more appropriate for your project. When defects occur in small quantity then final affects are also manageable. At the same time, presence of heavy contaminants may result into serious birth defects, poor mental health, and retardation in toddlers or increased chances of cancer etc. The residential areas where children play, soil lab testing is mandatory. Children have weak immune system and they are more susceptible to toxic substance when compared to young human beings. Children make close contact with soil and they ingest dirt or dust quickly. The testing techniques or methods may vary from area to area. The cleaning process is not always necessary until level of contamination is very high. Soil test results can be confusing and may create queries in your mind like- why the result of same soil is different in different soil labs? Why the experts give a distinct interpretation? When its about construction, then it can impact several lives, not only can I bring smiles on people face as it makes their life simpler but also can make people cry and grieve for their entire life if the project fails or falls, therefore it is very important to check the kind of project viability especially the quality of land and soil on which it is being built and the products which will be used for its construction. ​If you are planning to construct a heavy duty project such as a bridge, a tower or a highway then make sure to check the moisture of the soil where the project is planned to be built, therefore the amount of wetness of the soil should be checked. Once the moisture is checked then the next thing to check is the cement mixture which we all know is on of the most important component in construction. 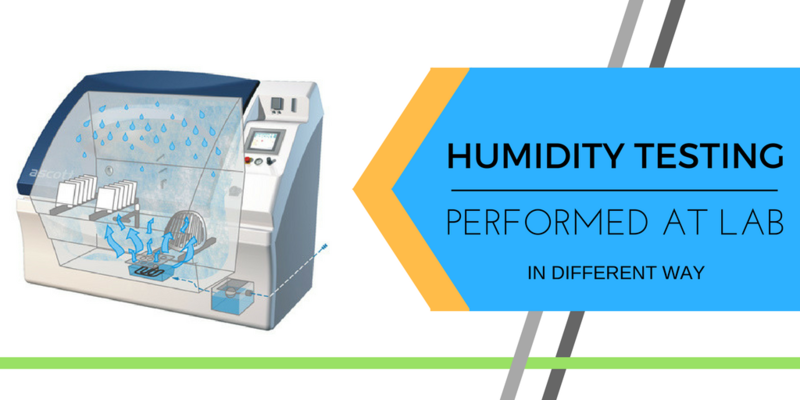 There are several different kind of testing equipment which are used to check the quality of cement mixture as well as the moisture level. The moisture content should not be checked of the land on which the project is being planned but also each and every component such as a concrete slab, bricks or a marble slab. Following are few of the equipment’s which are used to check the level as well as quality of cement mixture and moisture level of the land on which the project is being planned to built. Moisture meter - Moisture meter is one of the most widely used equipment which is use to check the moisture level of any kind of concrete including the land on which the project is being constructed. With the help of a moisture meter, it can be found out whether the land is wet enough for the construction or is too dry for it to start constructing anything on it. Resistance meter technique - Once the moisture has been found, the next step is to find the level of moisture. This can be done by passing a current through two metal slabs which are dug into the soil and then noting down the resistance. Vicat machine - Once the Vicat Machine is installed on the floor then it can very easily calculate the initial as well as the final time of the cement motor. Gillmore Needle Device - Gilmore Needle Device helps in calculating the time which is require to transform the mortar which is prepared ti the hydraulic. Flow Table Test - Flow Table Test helps in monitoring the flow table performance as it finds out the consistency of concrete motor. It helps I finding out the correct consistency as it helps in deciding the overall strength of the finished project. There are a variety of flow table test available, some are even manual and is available at the most affordable. 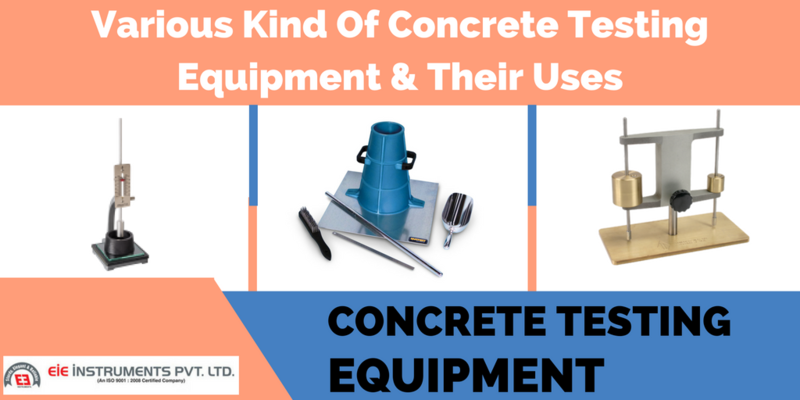 Above were just a few uses of Concrete testing equipment which are widely used ,other than that they are many more Concrete testing equipment which are used in order to get the best results.